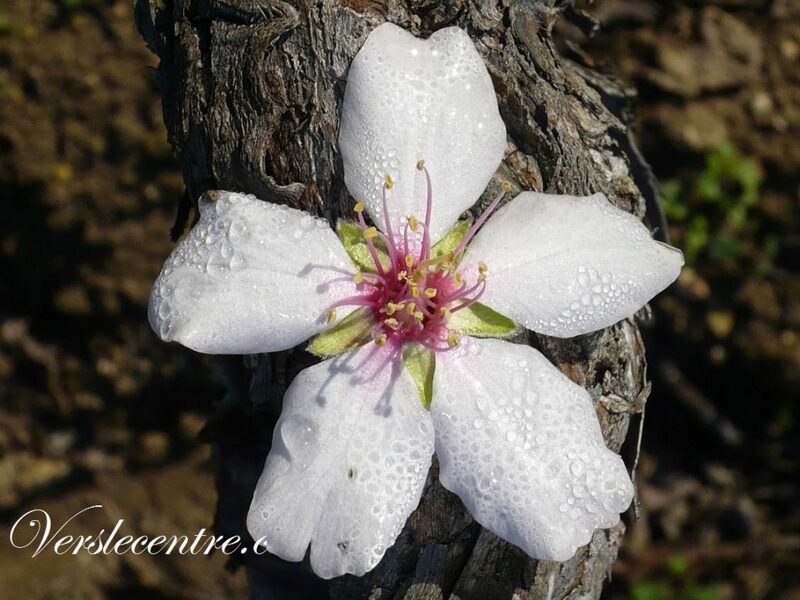 This entry was posted on mardi, avril 2nd, 2019 at 12:03 and is filed under Arts et culture, carnet de voyage, fleur, photos personnelles, poésie, poésie personnelle. You can follow any responses to this entry through the RSS 2.0 feed. You can leave a response, or trackback from your own site.